The risks of other types of chronic illness have also been shown to be reduced for Type 2 diabetes, liver cancer and cirrhosis, dementia, Parkinson’s, and more. 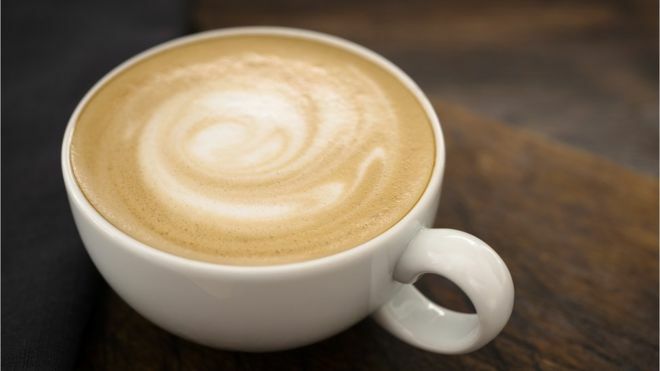 Given that drinking coffee regularly can lower risk levels for so many different diseases at once, some argue that it contributes tooverall longer life expectancy. What’s not to love about that? If you suffer from chronic anxiety or depression, some studies indicate that excessive caffeine consumption can lead to increased anxiety, but other studies correlate regular consumption with an overall decrease in depression, so if you are taking prescription medications for these or any other issues, it’s best to have a discussion with your doctor about the safest recommended daily dosage.